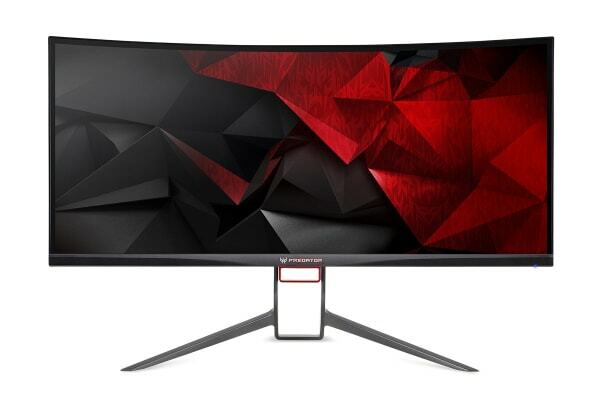 The Acer Predator X34 34” QHD 100Hz Ultrawide Curved IPS Gaming Monitor creates an entirely different kind of game experience. Get in. 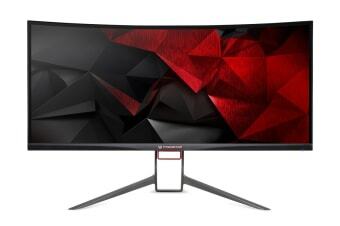 Fill your field of vision with 34 inches of curved screen immersion in 21:9 for a view that is both wide and magnificent. IPS panels are known for two things: great colour accuracy and being viewable from up to 178deg. With an UltraWide display, these things are paramount. 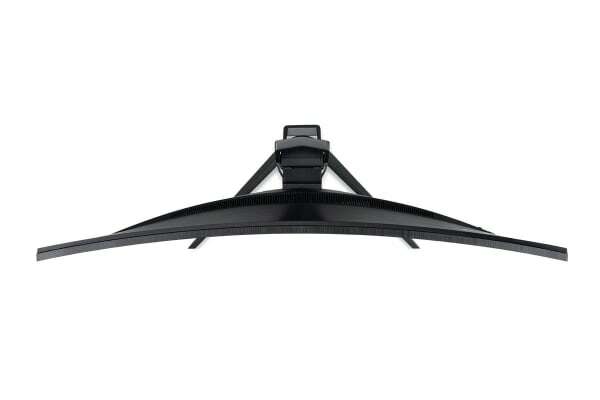 Two silver-hued aluminium arms extend from the base of the ambiently lit 34” display. Finding the sweet spot for such a large display can be challenging, which is why it’s ergonomically-designed for tilt, swivel and height adjustment. 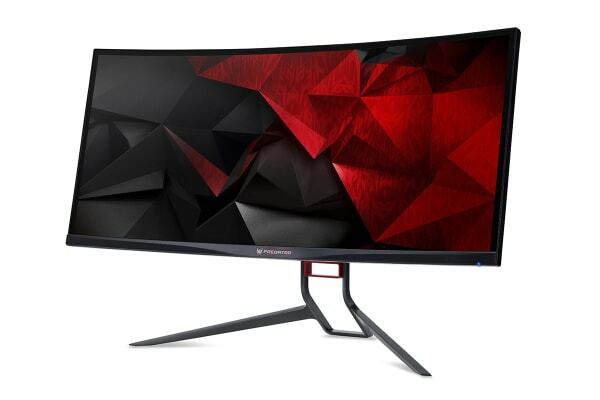 The ZeroFrame design, while ideal for a multi-monitor set up, rids the display of bulky bezels for more viewable screen and less obtrusive borders. On the off chance you don’t have speakers or a headset; Acer has got you covered with two powerful 7-watt speakers, so you’re always ready for the battlefield.